Attention: With the new Europa Universalis client, you can directly change the language in after starting the client (see the language flag). So, this means the old method posted below is basically outdated and not needed anymore, unless there is a problem and you can’t change the language in the client. 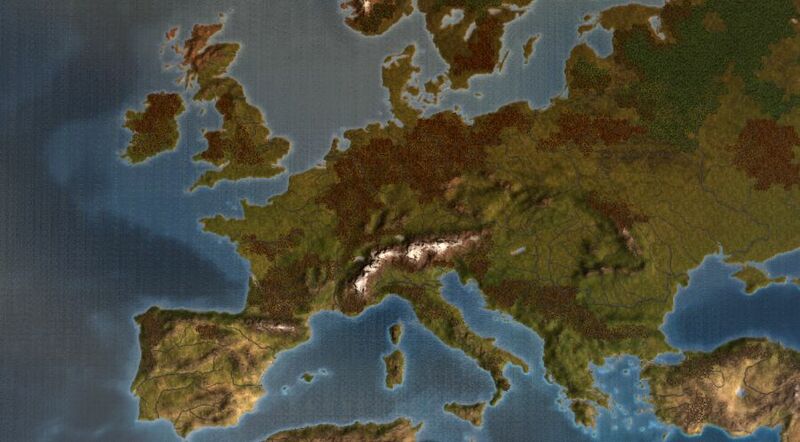 The very first thing you need to do, is to locate the following folder on your hard drive: “C:\Users\%Username%\Documents\Paradox Interactive\Europa Universalis IV”. In the mentioned folder, you will find a file called “settings.txt”. Open the file with your prefered editor, like the Windows notepad. Change “l_english” to “l_german”, “l_french” or “l_spanish” and save the file. If you want to revert back to English, change it to “l_english” again and save the file. I hope you learned how to change the language of Europa Universalis 4, have fun in the game and always remember to take a look at the clock! Hey Dennis, you can change language when starting the game, right?